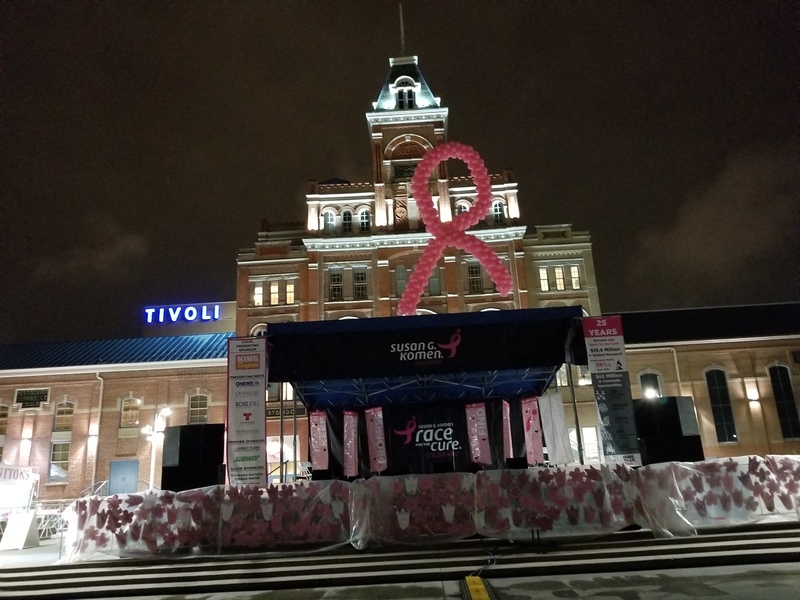 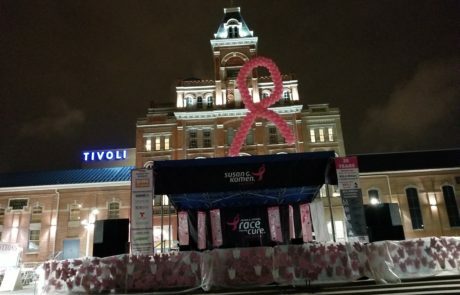 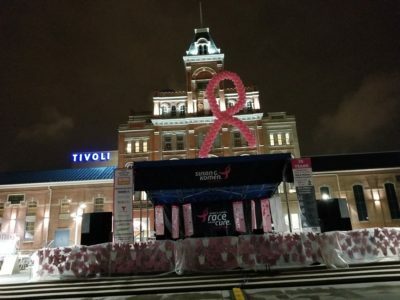 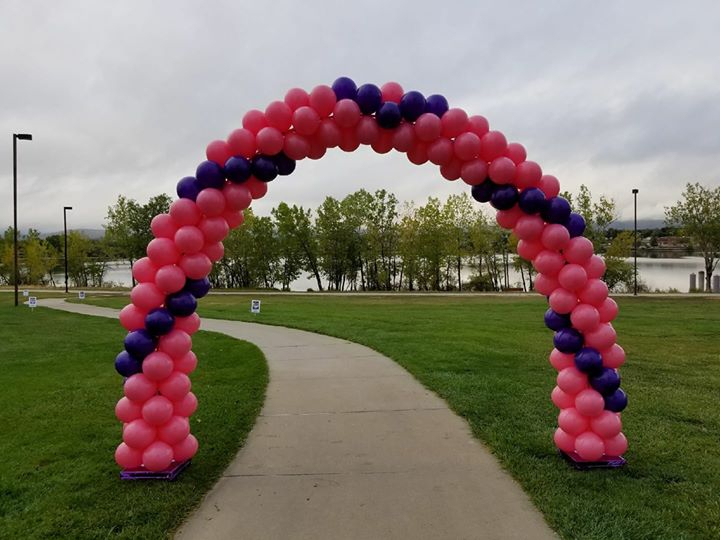 Outdoor events can be both large and small and we understand the importance of visibility and adding to the atmosphere of your event. 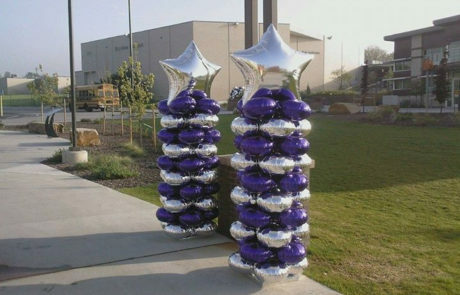 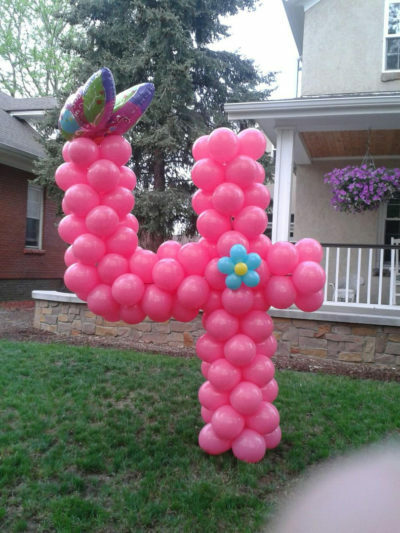 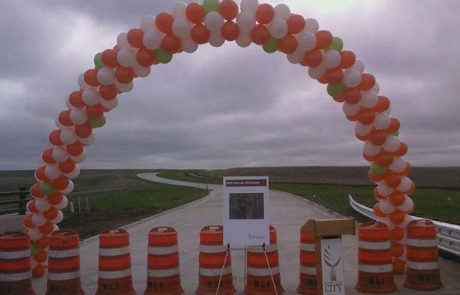 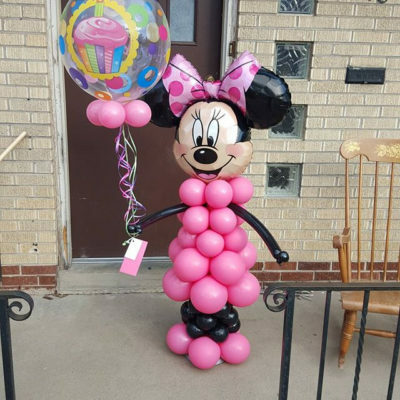 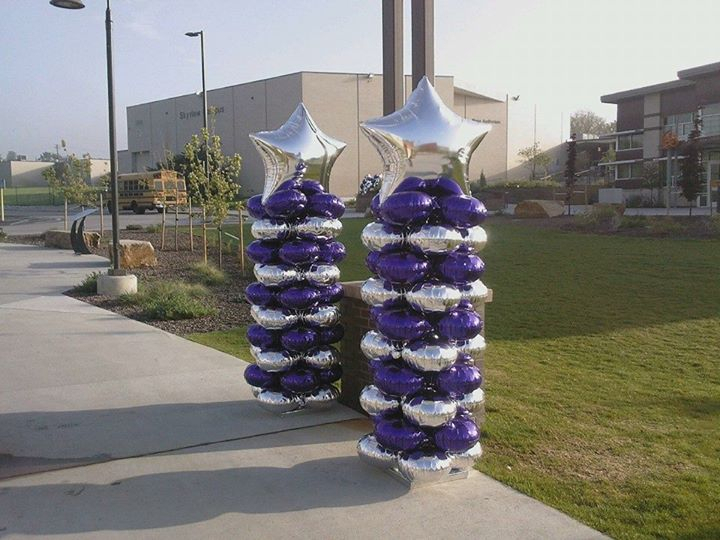 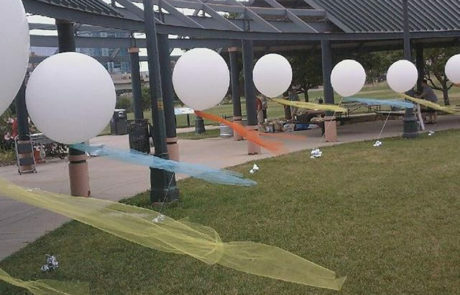 Outdoor balloons can be both floating and ground based depending on your needs. 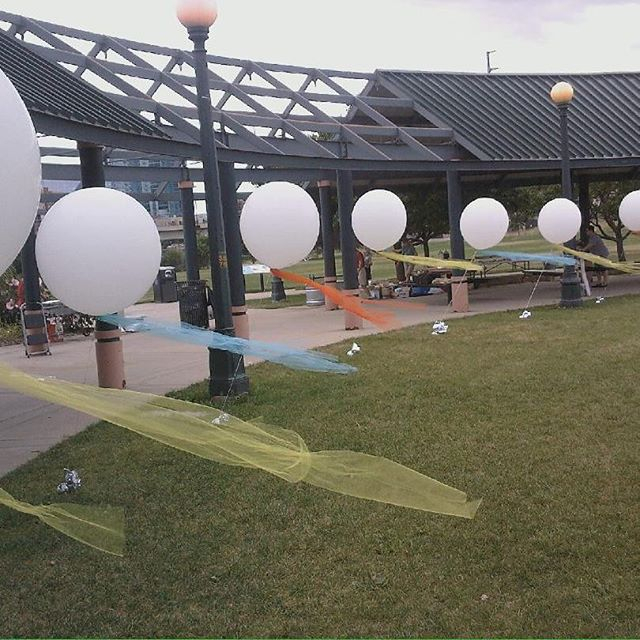 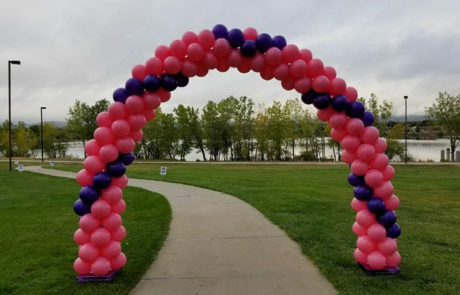 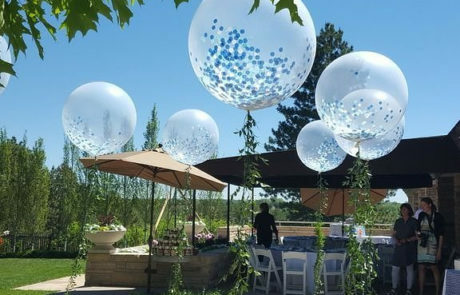 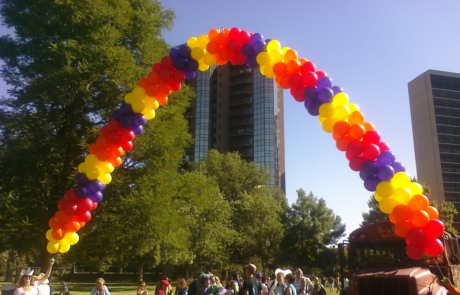 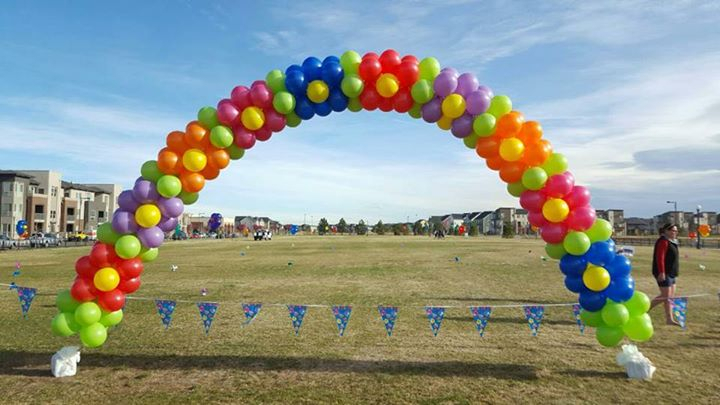 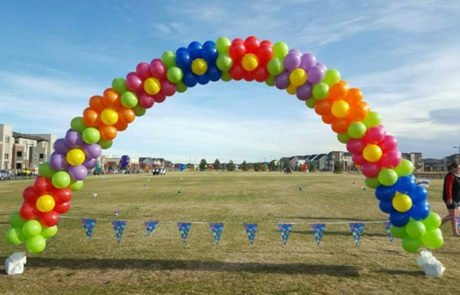 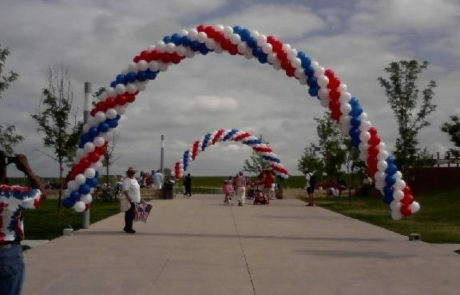 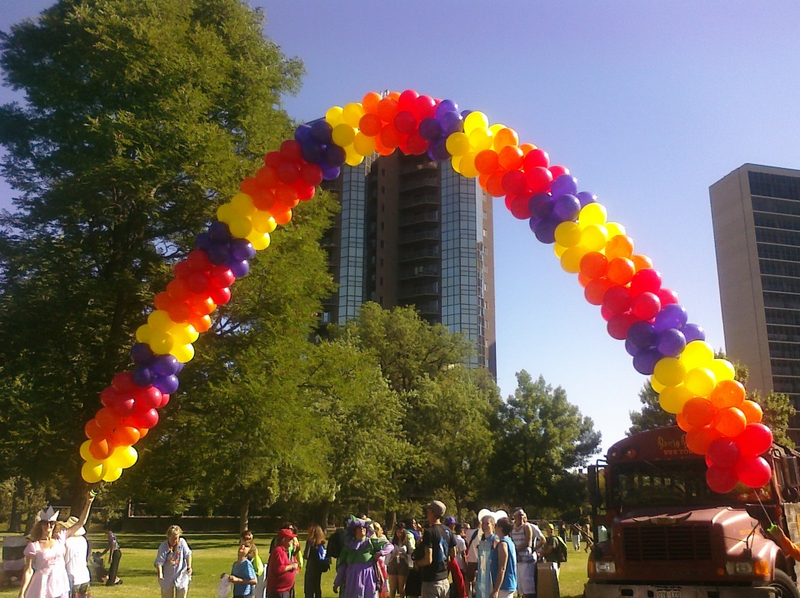 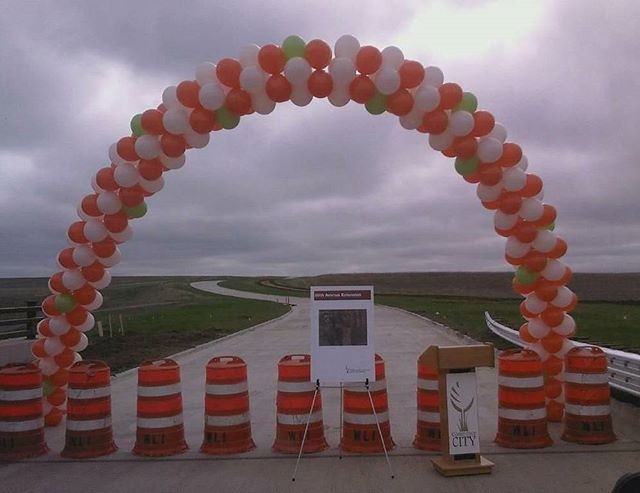 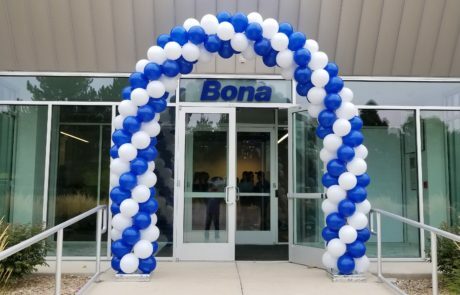 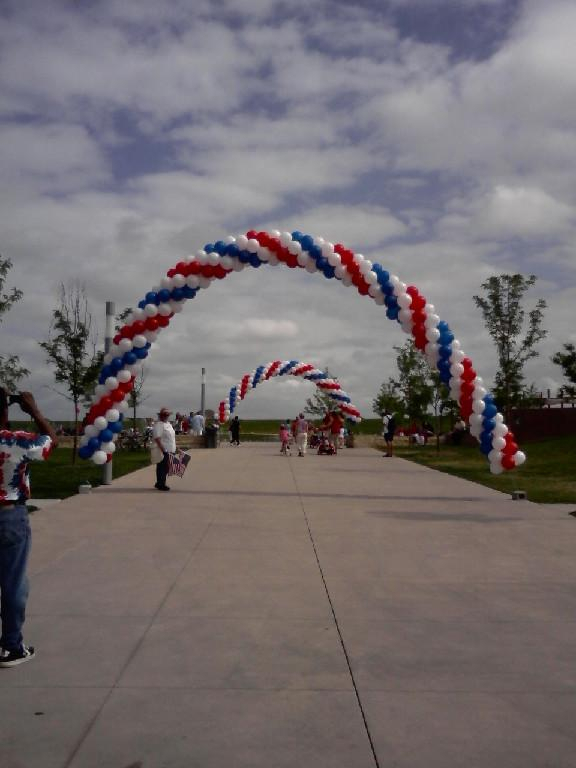 Our outdoor balloons can accommodate many types of events such as; Grand opening events, marathons, parking lot sales events, weddings, benefit and charity events. 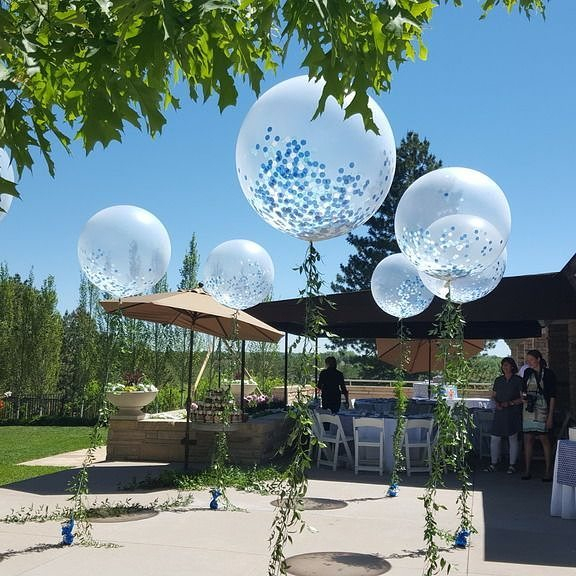 Our experience with all these events is showcased here and we would love to offer that experience in a partnership with you for your next event.